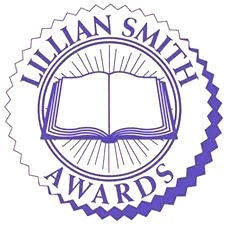 The Lillian Smith Book Awards, sponsored by the University of Georgia Libraries, honor authors who, through their writing, honor the legacy of Lillian Smith, an acclaimed author and outspoken critic of the Jim Crow policies of the pre-civil rights era South. Two women authors will receive awards this year at the Decatur Book Festival on September 3. Patricia Bell-Scott, professor emerita of women’s studies and also human development and family studies at the University of Georgia was honored for her book The Firebrand and the First Lady – Portrait of a Friendship: Pauli Murray, Eleanor Roosevelt, and the Struggle for Social Justice (Alfred A. Knopf, 2016). 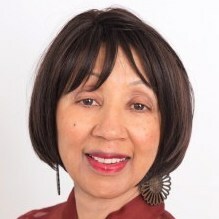 Professor Bell-Scott served for a decade as co-founding editor of SAGE: A Scholarly Journal on Black Women. Earlier books include Life Notes: Personal Writings by Contemporary Black Women (W.W. Norton, 1994) and All the Women Are White, All the Blacks Are Men, But Some of Us Are Brave: Black Women’s Studies (Feminist Press, 1982). Earlier, she was the John Allan Love Professor of Law and professor of history at the University of Virginia. Professor Goluboff is the author of the award-winning book The Lost Promise of Civil Rights (Harvard University Press, 2007). 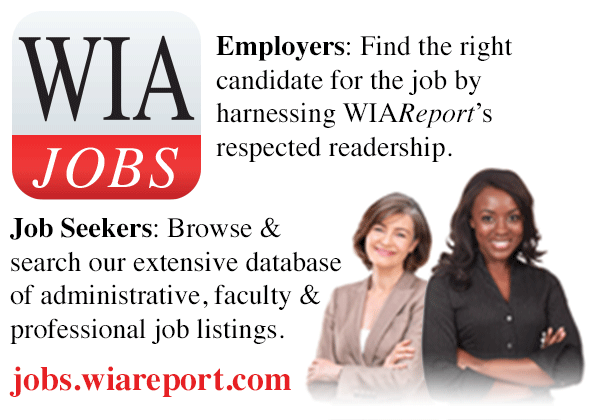 Dr. Goluboff is a graduate of Harvard University, where she majored in history and sociology. She earned her law degree at Yale and also holds a Ph.D. in history from Princeton University.